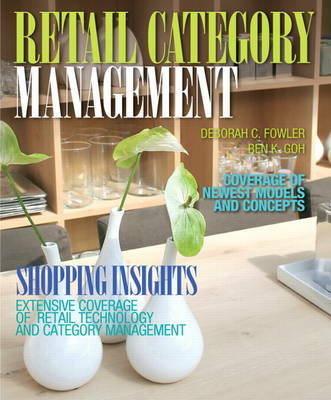 Retail Category Management was created to help undergraduate students majoring in retailing, marketing, or supply chain management understand the nature of the retail process. The text starts off with fundamental concepts, such as an explanation of the original eight-step category, before moving to more complex topics, including the latest models and concepts in the field. A final chapter on careers offers practical insights and examples to help students as they consider their career options. The text is structured so that anyone with a retail background can teach from it-even those not versed in category management.